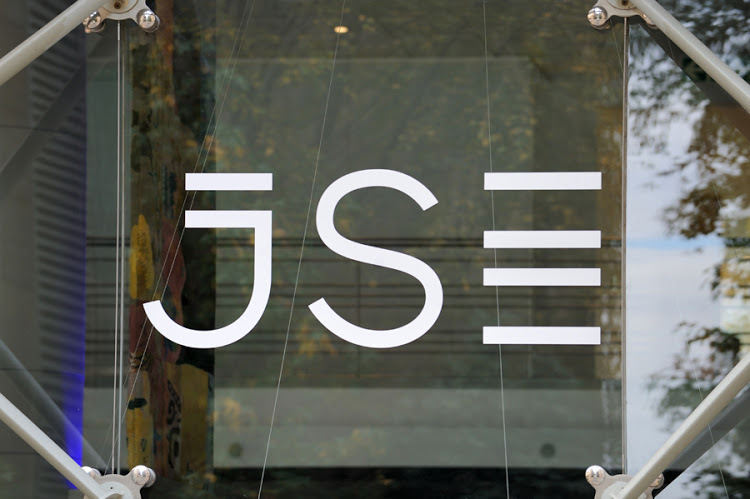 The JSE ended the first six-months of 2018 on a positive note on Friday, closing 3.25% firmer — its highest one-day gain since a "Ramaphoria"-inspired rise in mid-February. Global trade was risk-on, after EU leaders agreed on a migrant plan, leading to a relief rally for the euro. On Friday, the trade surplus for May came in lower than expected at R3.52bn, while private-sector credit extension for the same month was also lower than expected, growing 4.6% month on month. Local banks brushed this off, however, jumping 4.65%. June marks the financial half year for most of SA’s major banks, as well as the year-end for FirstRand. The outlook for the rand also improved somewhat during the week, after disappointing US data. On Thursday, US GDP growth for the first quarter was revised down to 2% from 2.2%, while personal spending data on Friday saw growth of 0.2% month on month in May, missing market expectations of 0.4%. The oil price tracked higher, above $79 a barrel on Friday, with markets anticipating the imposition of US sanctions on Iran, even as supply disruptions in Libya and Canada continue. The all share rose 3.25% to 57,611 points and the top 40 3.49%. Platinums rose 6.02%, banks 4.65%, industrials 3.66% and gold miners 3.5%. The JSE ended the week 1.33% higher, having gained 2.59% in June. Diversified miner Anglo American gained 3.89% to R307.43. Exxaro jumped 7.44% to R125.70 and Kumba Iron Ore 5.44% to R294.76. Barclays Africa gained 5.35% to R159.99, having earlier announced new leadership as it transitions back to its old brand name, Absa. Capitec lifted 2.77% to R868, having earlier announced that it had settled a legal dispute with Summit Financial Partners out of court. Steinhoff International gained 6.61% to R1.29, despite earlier reporting its loss per share rose 35% to €8.9c in the year to end-March. Steinhoff Africa Retail fell 0.65% to R16.70. Naspers surged 6.52% to R3,485, and Mr Price 4.65% to R226.26. Shortly after the JSE closed the Dow was up 1.05% to 24,472.28 points, while in Europe, the CAC 40 had gained 1.29%, the DAX 30 1.28% and the FTSE 100 0.58%. At the same time, platinum had risen 0.3% to $852.78 an ounce and gold 0.25% to $1,251.28. Brent crude lifted 2.25% to $79.15 a barrel.